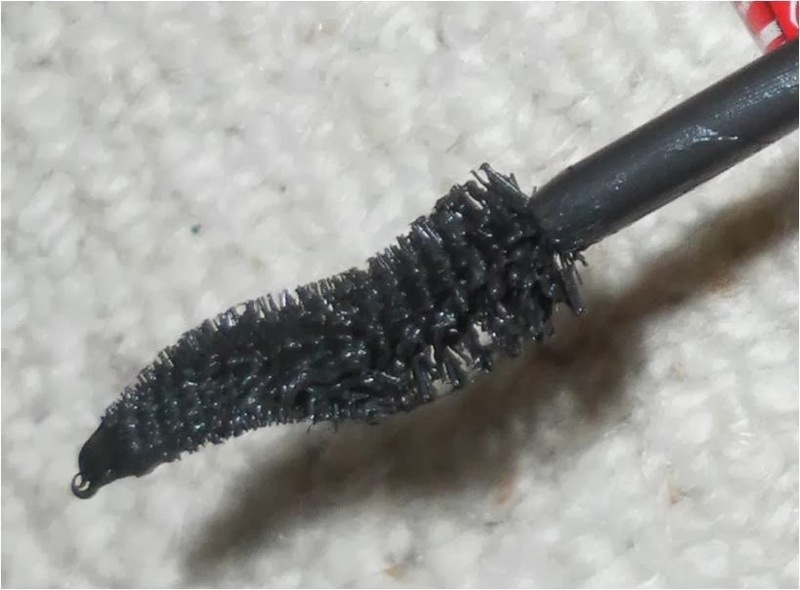 Rimmel London Scandal Eyes Rockin' Curves from Boots (£6.99): Now whenever I am looking for another mascara I like to try out a new one each time, this is always a big disaster as I never know what one to go for. I decided to opt for this mascara because it was on a special offer for £4.99 instead of its original price. I like this brush as it created curves with its curvy wand, although it does get clumpy which could put me off purchasing it again. 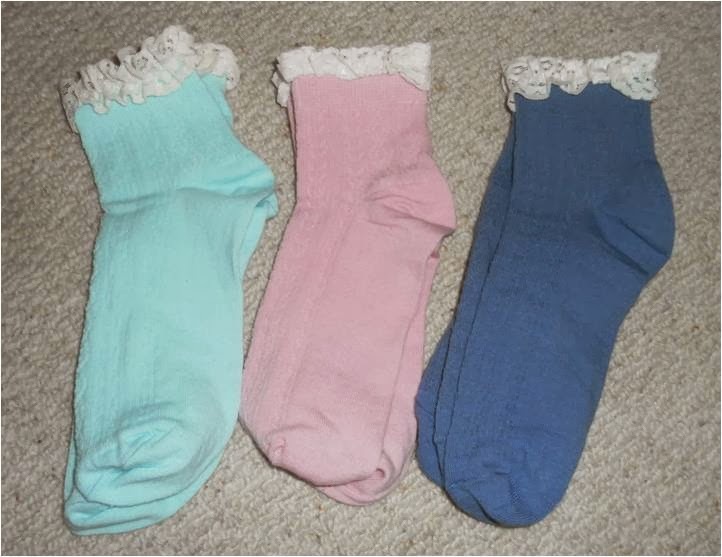 Socks with a frilly top from Topshop (3 for £8 or £3.50 each): I have literally been eyeing these up for ages but I never actually considered buying them, never the less yesterday I eventually did and I do not regret it. It was such a hard decision choosing between all of the different styles and patterns, however in the end I decided to opt for the plain ones because I thought i'd be able to wear them with more things. I'd give these an 8/10 because they are so snug and cute!! Headphones from Staples (£5 each): I go through headphones like there is no tomorrow so when I went to Staples to fall in love with all the stationary they own I remembered once again I need some new headphones and I originally picked up a pair for £11.99 and my mum noticed these headphones for £5 each so I thought why not? They are surprisingly comfy, although with my track record they may not last long. Good job I brought two pairs, right? Have you brought anything recently?